Look! I am sending my messenger to clear the way before me; and the L-rd, whom you seek, will suddenly come to his temple. Yes, the messenger of the covenant, in whom you take such delight — look! Here he comes, says Adonai-Tzva’ot (The Lord Of Hosts). But who can endure the day when he comes? Who can stand when he appears? For he will be like a refiner’s fire, like the soap maker’s lye. He will sit, testing and purifying the silver; he will purify the sons of Levi, refining them like gold and silver, so that they can bring offerings to Adonai uprightly. As Osterman points out, the establishment of the Kingdom of God is a central theme for the Jewish people. Osterman emphasizes the Promised Messiah is central to this theme and the very hope that the Promised Messiah gave to the Jewish people. Osterman then proceeds to outline the Messianic verses that defined for the Jewish people who the Mashiach would be. This was a most interesting sequence in the book and I was now wondering where he was going to take what he seemed to leading up to. He covered the various views of Messiah in Jewish society. He clearly defines the interrelation of the Messiah with His Coming Kingdom. The first tradition states that the Mashiach will bring universal disarmament and worldwide reign of peace with a complete end to war (Micah 4: 1-4; Hoseah 2: 20; Isaiah 2: 1-4, 60: 18). The reference to Brit Chadasha, so you don’t need to consult a Hebrew translator, is to the New Testament. I have a feeling though that you already picked up on that. Reading from here on out now has a different trajectory. 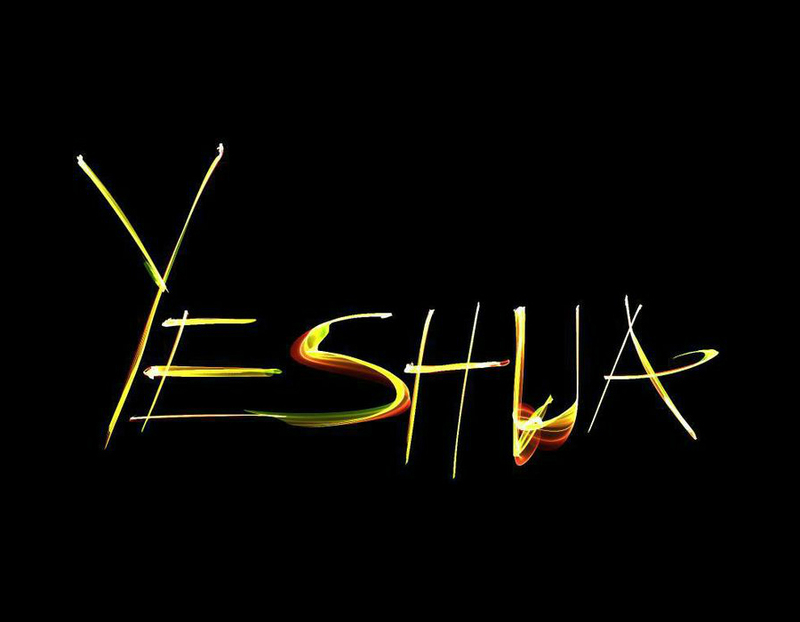 He continues to develop the Jewish concept of Messiah from various Jewish religious perspectives of the first century. The Messianic concept of the “suffering servant” and the “conquering king” which he also refers to as the “returning king”. I had previously studied the various views of first century Judaism. The Pharisees believed in a Messiah but had a problem reconciling the “suffering servant” and their desire for a “conquering king”. The Sadducees were more political than religious and actually feared that messianic claims would bring the wrath of Rome upon them. I had always thought that the Essenes did believe in both a “suffering servant” and a “conquering king” but saw them as two separate individuals. Osterman, however, introduces the Dead Sea Scrolls to indicate that there were within the Essene community those who believed there was one Messiah that would make two appearances. From here on it becomes not just an interesting read but a very interesting read. The final chapters bring together his detailed description of Mashiach in the Old Testament and his view that Jesus is Mashiach. I highly recommend this book to any who would like a fully developed study of the Old Testament revelation of Messiah and how Jesus Christ fulfills the Promise that God gave that He would send Him to consummate His plan of salvation.